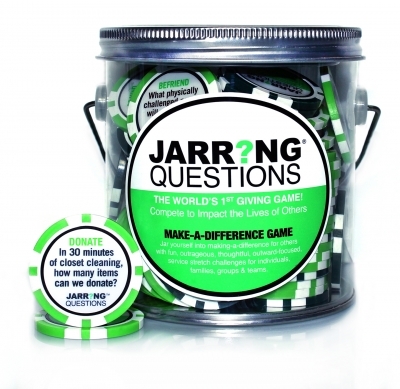 A giving game that inspires kids, families and teams to change the world with daily make-a-difference challenges. Choose a feel good stretch at breakfast, then share who you helped at dinner. Family activity ideas included. 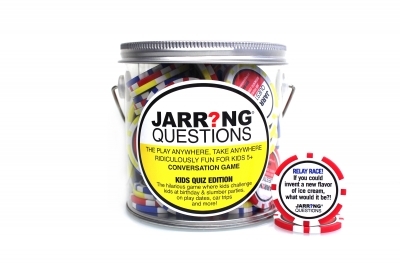 Great idea for conversation starters and table talk. Love this product to teach kinds empathy, citizenship and kindness. Great for teaching in the home and at school or even in a therapy setting.